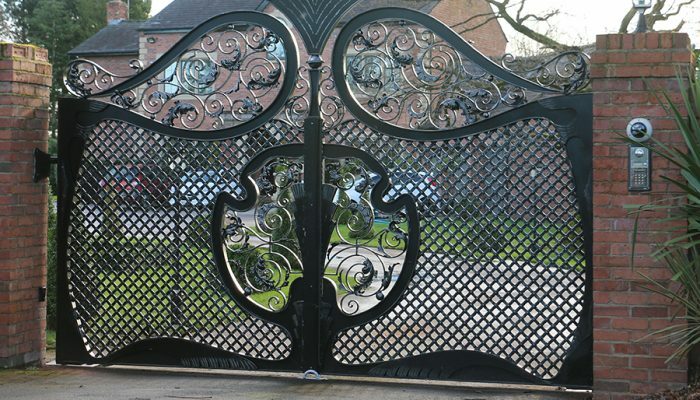 Gates and railings are the first line of defence for protecting against unwanted visitors. Although manual gates are handy if you need to keep your dog in the garden, they do not prevent anyone else from entering. Electric gates give you a choice of who to let inside giving you more control and making it much harder for unwanted visitors to enter your home. 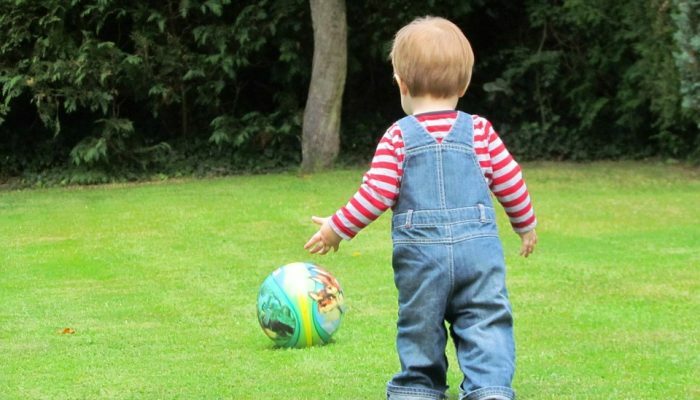 Not only do they allow you to control who enters your property they also help to protect and keep young children and pets inside, allowing them to play outside in the garden safely. This is especially useful if you live near any busy roads as you don’t have to worry about them escaping and endangering themselves. Having a large electric gate will deter burglars and thieves from trying to enter as they will deem it too difficult, magnetic locks or self-locking motors prevent your gates from being pushed open. And as there is a higher chance of getting caught or getting trapped inside it is often considered more hassle than its worth. 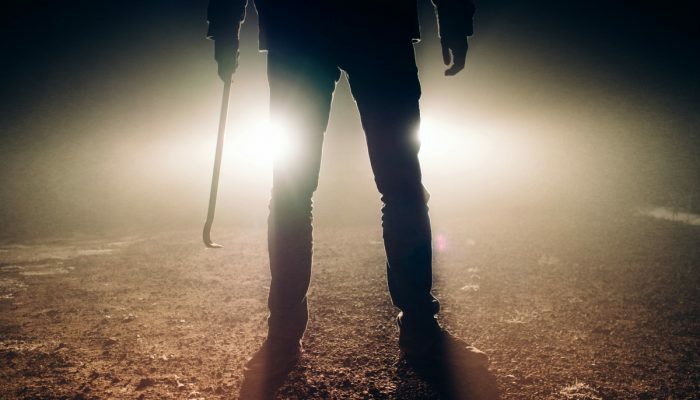 A common trick used by thieves and carjackers is to wait for people at their gates and attack them while they are opening the gate. 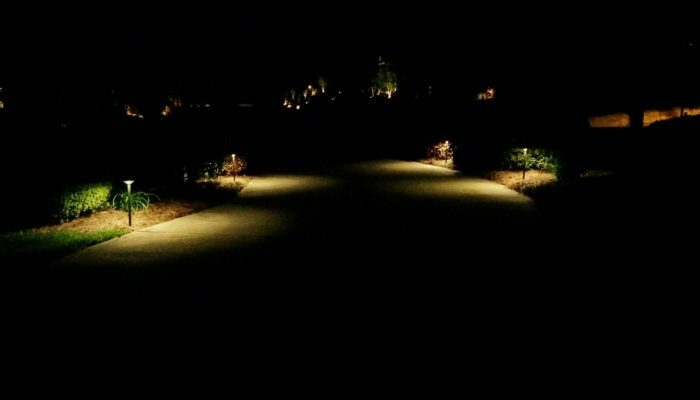 Electric gates give you remote access to your property which means you will not have to get out of your car on dark nights to open them. This is not only convenient but also increases your safety. 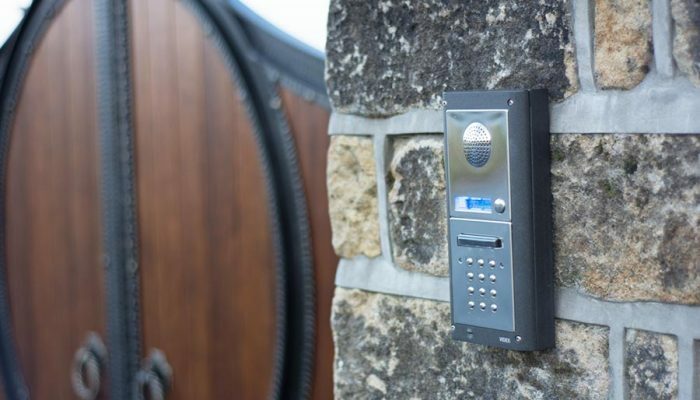 You also have the option to have access control which adds another level of security, this can be something simple such as a keypad with a numerical code or something more advanced such as a video intercom, which lets you see and speak to your visitors. We supply a large selection of access control and you are guaranteed to find the perfect system to suit your needs. 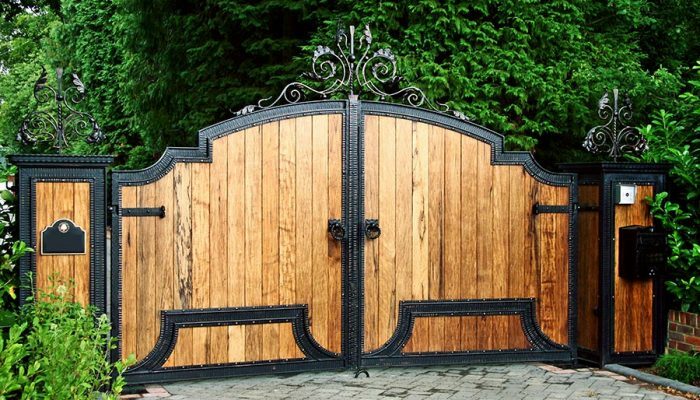 If privacy is your number one concern a good solid pair of wooden electric gates serve a double purpose; shielding your property and family from view as well as acting as a deterrent to thieves. This gives the ultimate peace of mind to the security conscious.